Happy Beauty Thursday! 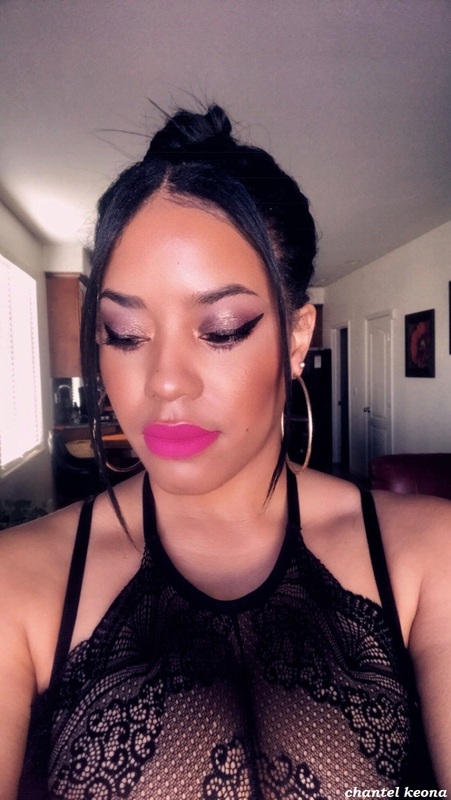 As we all know October is Breast Cancer Awareness month so I decided to create a makeup look using a pink lipstick to not only pay tribute to my grandmother who lost her battle with breast cancer years ago but also for all of the breast cancer survivors. For my lippie I am wearing a hot pink lipstick from The Lip Bar in the color Playmate. I absolutely adore this color because it can be worn with neutral/fall colors or bold/summer shades. This pink lippie looks great on all skin tones. I hope this inspires you and keep reading for all the deets.